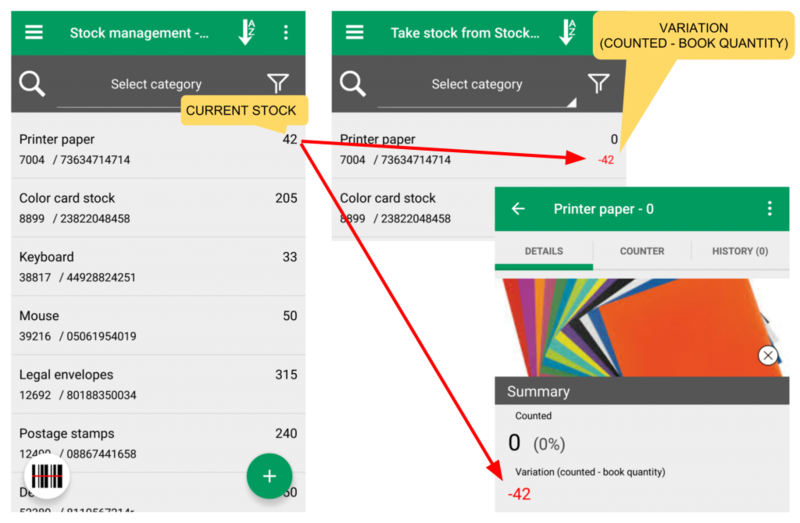 If you use Stock management inventory type continuously and you want to count your physical stock time to time - this feature fits to you. Because adding entries continuously you get a stock and you have to compare it periodically with the real one obtained by physical counting. 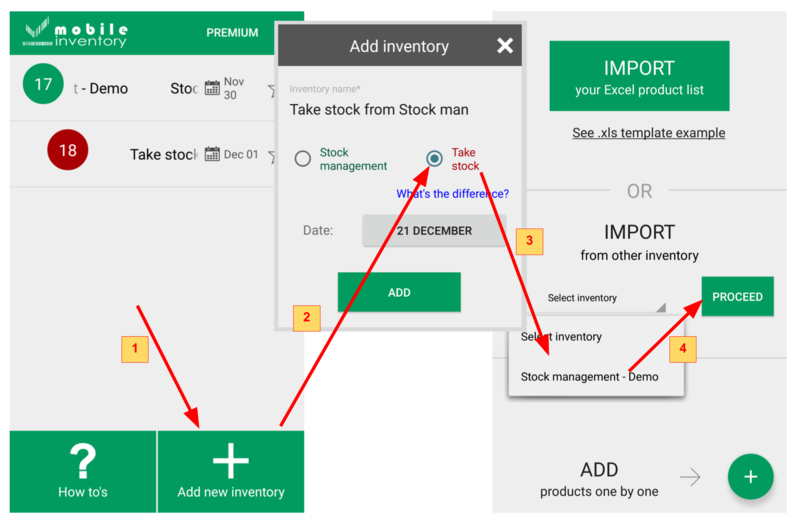 Choose "IMPORT from other inventory"
When the products are taken over from Stock management in Take stock inventory type - current stock from the first one is called book quantity in the second. Posted in How to, News.